The Emanuele Barba Museum is a cultural institution owned by the Municipality of Gallipoli, located in the historic center of the same city at number 108 of Via Antonietta De Pace. 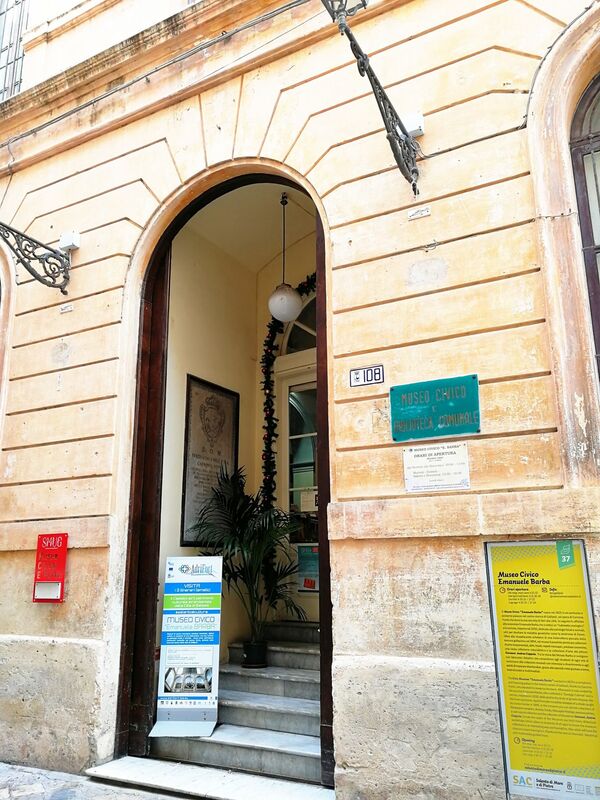 Established in 1823 thanks to the first book donations of the canon Carmine Fontò, to which were added those of Franciscans and Dominicans, it was entrusted to the physician Emanuele Barba. The museum collects historical pieces of every kind and genre, and includes archaeological finds, sarcophagi and messapic vessels with inscriptions, portraits of illustrious figures from and a numismatic collection. 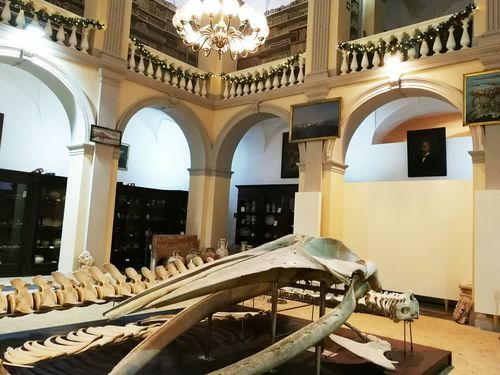 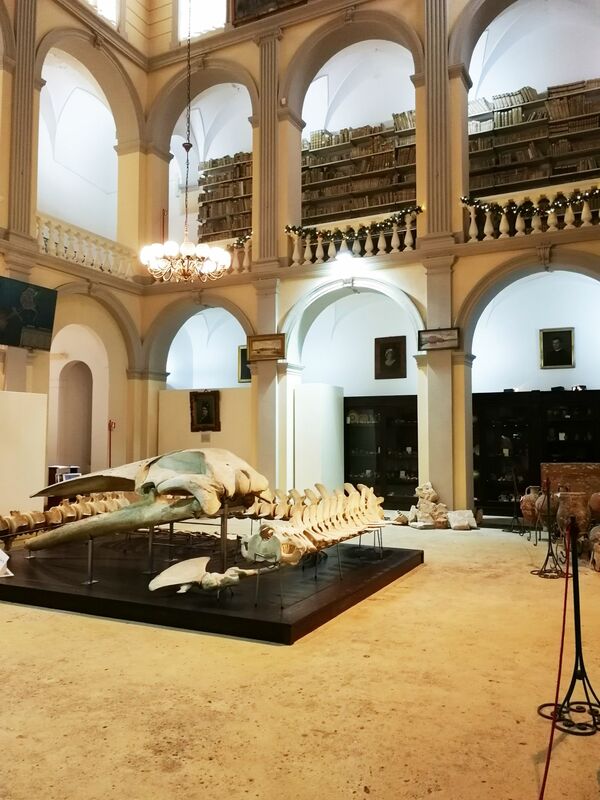 The section of natural history includes fossils, skeletons of fish (such as the whale found in the city's waters), madrepores, corals and shells and an ornithological collection. 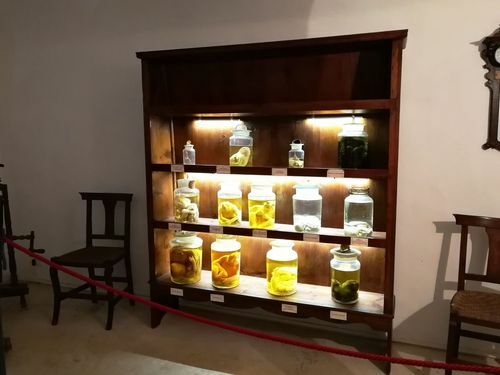 In 2010, after more than ten years, reopened the section of the museum dedicated to fetal and animal diseases, collected by the physician Emanuele Barba with the intent of studying genetic diseases such as Down syndrome.